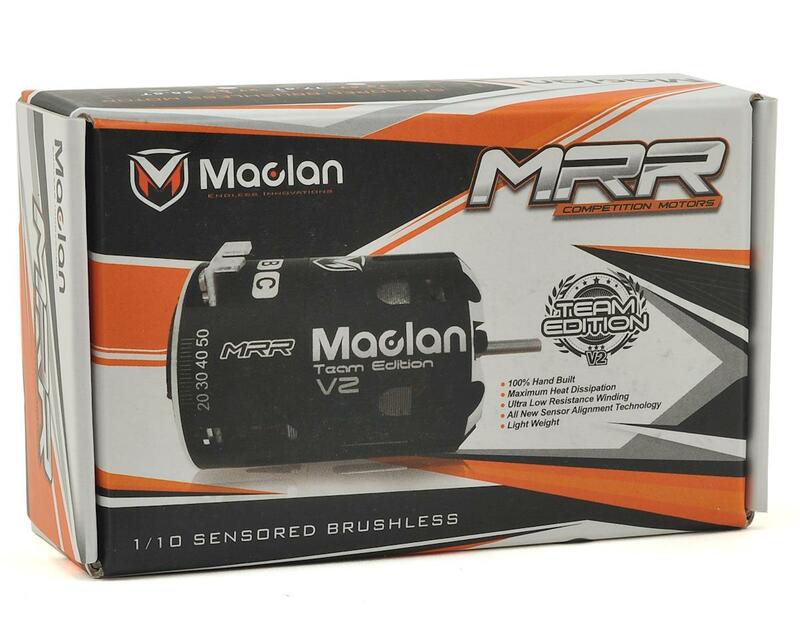 The Maclan 13.5 Turn MRR Team Edition V2 was developed to push stock racing to the next level. Based on the successful MRR Team Edition, the Team Edition V2 has been completely redesigned for today’s competitive stock class racing. From motor case structure and stator shape, to rotor and sensor unit, everything was redesigned for maximum performance potential. 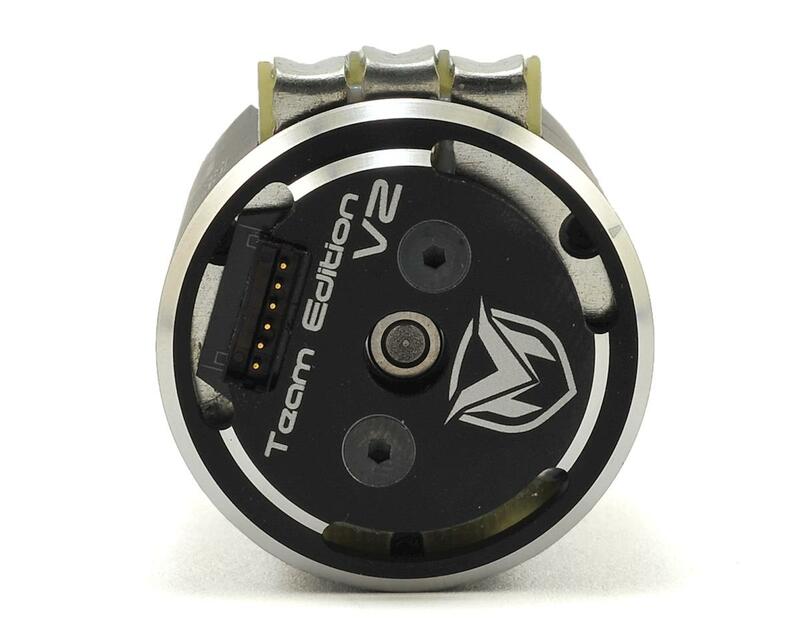 The Team Edition V2 has a redesigned stator shape in order to produce maximum horsepower. With custom-made copper wires and premium steel material in the stator, it provides maximum power with noticeable lower temperatures in extreme racing conditions. The redesigned sensor unit improves the already impressive MRR sensor deviation accuracy. The updated rotor alignment method allows the sensors to be placed even closer to the rotor. The rotor has also been perfectly centered within the stator for maximum efficiency. Compared to the MRR Team Edition, the V2 has a significantly reduced weight, saving 14% (175g vs. 151g). This was achieved using more than large venting holes to protect the stator from foreign debris - the venting and cooling was optimized to maximize durability of the MRR Team Edition V2 motors. The MRR Team Edition V2 comes with an Ultra High Torque (UHT) rotor (MCL4143) as standard equipment. There’s also an optional 12.50mm Premium Ultra High Torque (PUHT) rotor (MCL4144) as an option for your different application or needs. NOTE: MRR Team Edition V2 rotors are completely redesigned. They are not interchangeable with original MRR & MRR Team Edition rotors. Engineered & Developed right here in the U.S.A. 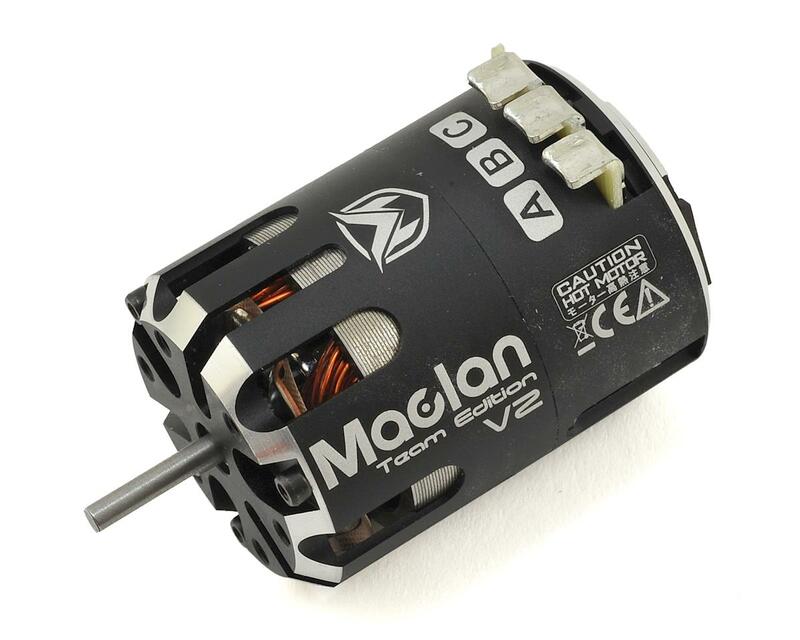 Awesome motor, and that much better than the Maclan V1. Has great punch and pick up in my B64. Awesome torque and speed. Im so glad I bought it.